The resolution would not actually borrow any funds nor would it commit the Village to doing so, but it does allow future expenditures to be tacked on to future borrowing. The measure is limited to the underground utilities proposal and does not cover sea level rise mitigation, stormwater improvements, beach renourishment, or other frequently-discussed Village projects. Agha wrote the measure is being recommended by the Village’s acting chief financial officer to comply with Internal Revenue Service regulations. 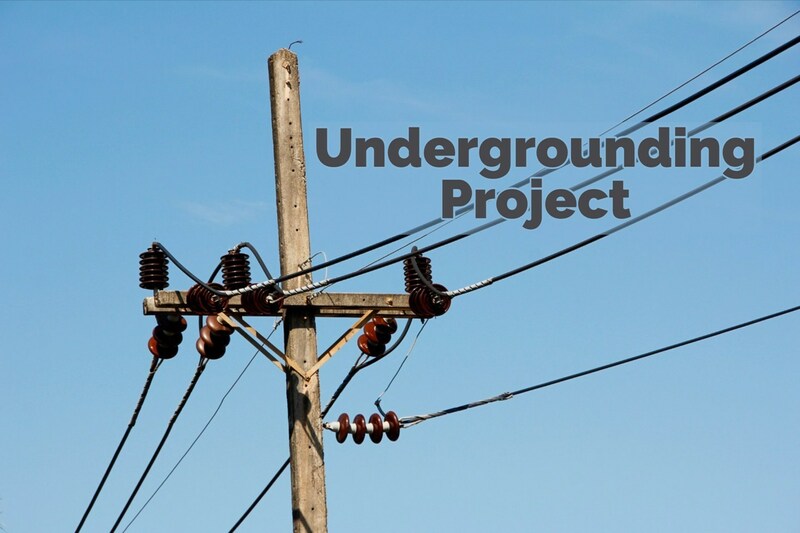 Although the Village has not formally committed to the undergrounding project, it has already spent close to $600,000 on consultants and is planning to soon spend another $350,000 on a survey and a binding cost estimate from Florida Power and Light. By adopting the “intent” resolution now, those costs could be charged to the bond issue at a later date, officials said. “We should have done it a long time ago,” Agha said. Mayor Mike Davey stressed the vote does not bind the Village now, but is necessary to have in place now should voters later approve borrowing. Municipal bond issues are typically placed on the ballot for voter approval. In addition, the proposed resolution notes that Village property owners may also have to vote if the Village Council goes forward with a special assessment methodology. That would seemingly raise the possibility of not just one, but two successive referenda. Agha deferred comments to the Village’s attorney, who in turn deferred to outside bond counsel.